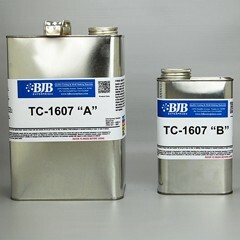 TC-1607 A/B is an unfilled, medium viscosity laminating resin for high temperature plastic tooling and part fabrication. This system is ideal for wet lay-up tooling applications where excellent dimensional stability and high mechanical properties are required. 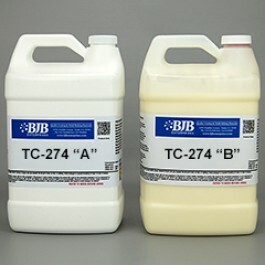 1 Gallon size.